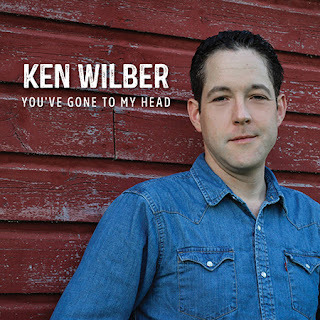 Independent New York Country music artist, Ken Wilber, recently released his latest single, “You've Gone to My Head,” penned by acclaimed hit songwriters, Sonny LeMaire (Exile, Restless Heart, Diamond Rio, Clay Walker), Rory Bourke (George Strait, K.T. Oslin, Collin Raye) and Charlie Black (Anne Murray). An emotion filled love song describing special feelings of falling for that special someone. Music is available for streaming on Spotify, Apple Music and download on Google Play, Amazon Music and iTunes. Stay current with Ken Wilber on Facebook, Twitter and Instagram. New website coming soon.